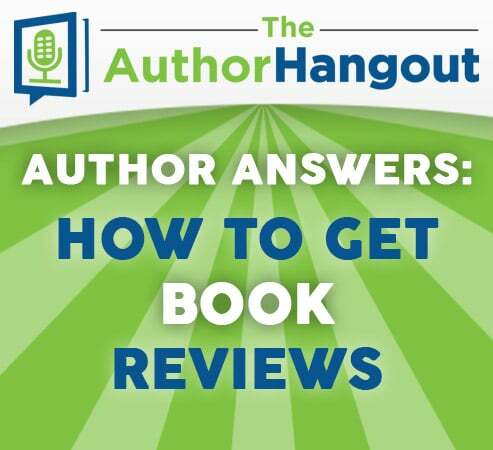 In this episode of Author Answers, Shawn Manaher answers an call-in question from an author asking about the best ways to get book reviews. 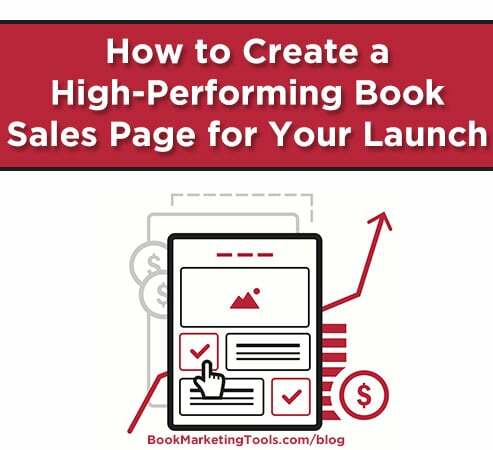 Shawn shares 3 main areas to focus on to help you get reviews for your book when you need them most. 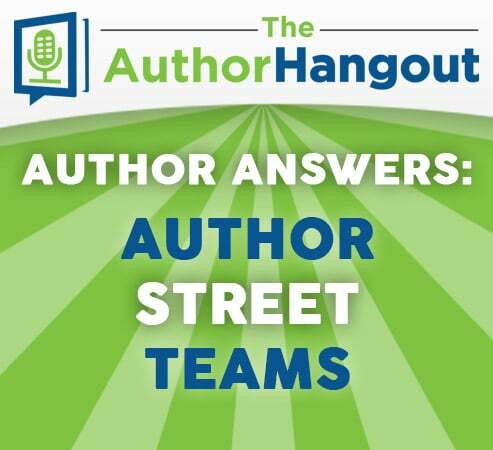 In this episode of Author Answers, Shawn Manaher answers an email from a long-time listener about using street teams for helping you to market your book. 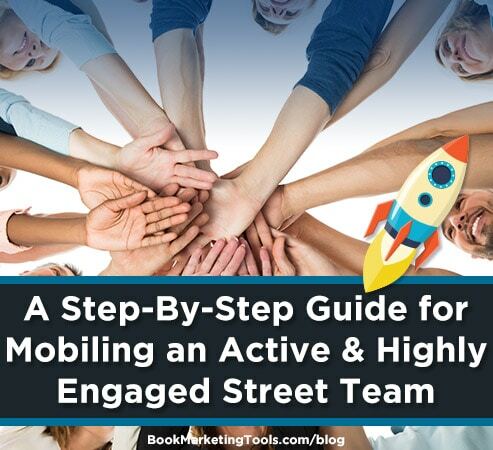 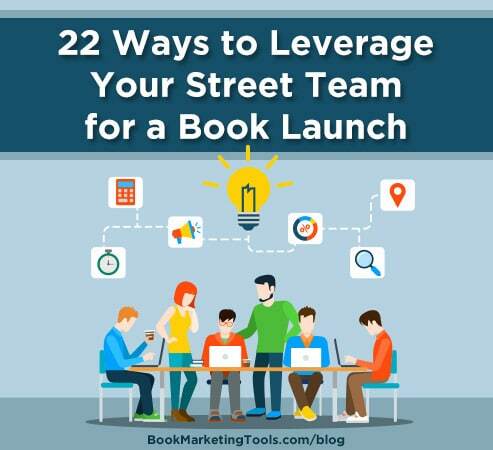 He shares great tips about assembling and utilizing your street team, as well as some exciting Book Marketing Tools news. 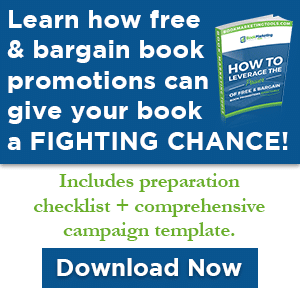 Don’t miss this episode! 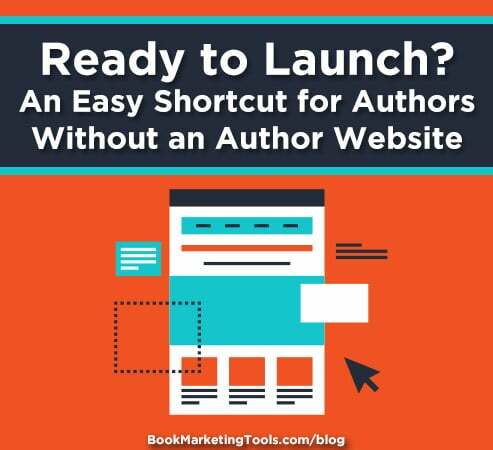 In this Author Answers episode, R.J. Adams from Book Marketing Tools answers a question from author Vicky Cashman about whether using KDP Select is right for her book or not. 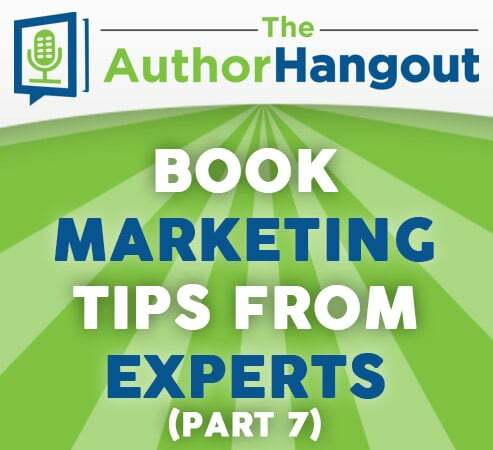 R.J. shares some great tips and things to consider when making this decision for your book. 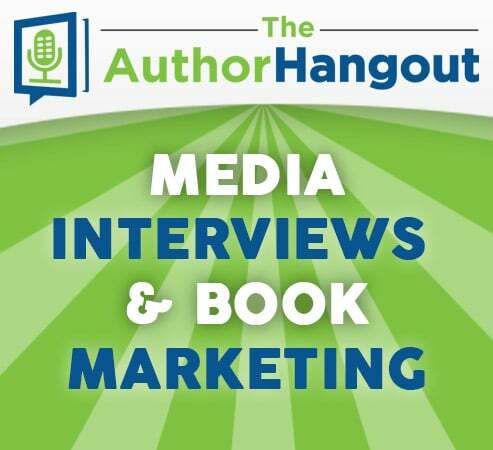 In this special episode of The Author Hangout, we have collected the answers from several of our past guests to our question, “If you had to start all over today as a self-published author, what 3 things would you tell yourself?” Listen in for these great tips!